many ready to install today! These prices cannot be beaten. in stylish looks with stain resistance! 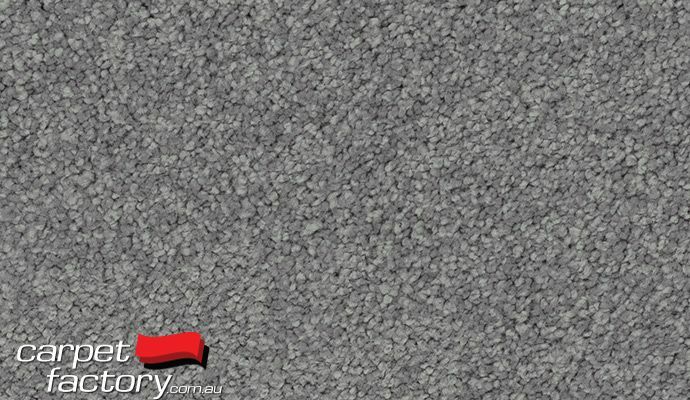 Have you considered CARPET TILES? 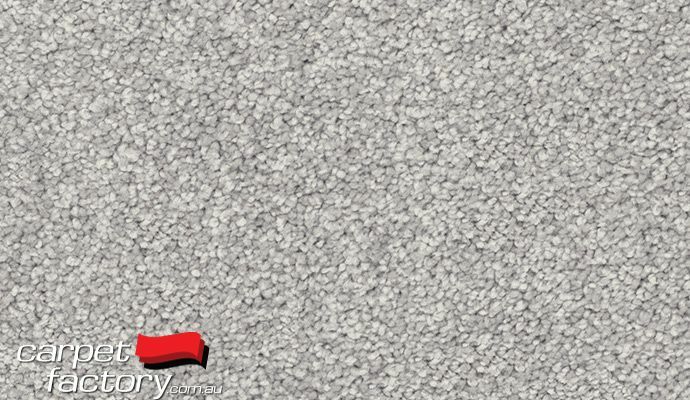 Carpet Factory - Wholesale/retail carpets & flooring! Luxury soft carpets, wools, and stainmaster carpets on sale with many great reductions now in store! However, after a recent price check and exchange rate fluctuations we have noticed many of our other stock carpet prices are close to and often cheaper than wholesale prices. Do yourself a favor and get a quote on well bought stock. We have many carpets, including wool carpet, selling cheaper than manufacturers can now supply them. Now in super soft carpets in microfibre and pet resistant ranges. Luxury carpets and sale options in store now. Solution dyed nylon in the latest trend colours. 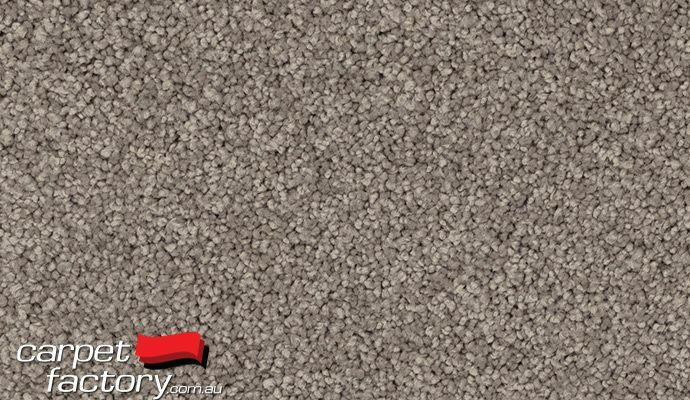 Top selling colours and gorgeous twist pile carpets with superior softness. 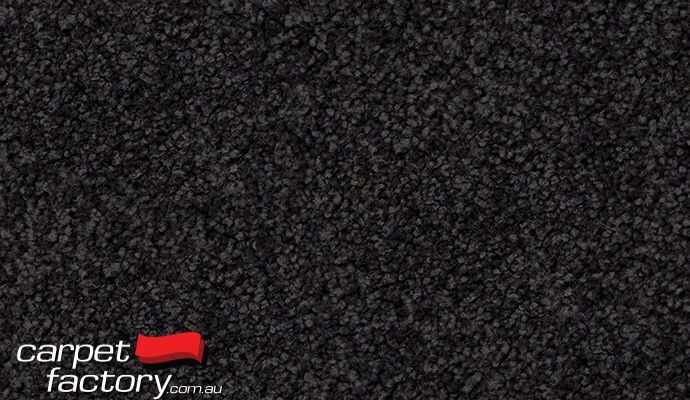 With stain protection and luxury feel we have a wide range of SDN twist pile carpets ready to install right away.